Andrea McLean has become one of the mainstays of Loose Women over the years, appearing on the show weekly for the last few decades. After joining the show in 2008, rarely does a week go by when she’s not sharing her opinion on topical issues or insights into her personal life. But after 11 years on the ITV daytime show, Andrea has now answered the question of whether she’d consider leaving the programme. And thankfully for fans, it looks as though the answer is a firm no! She said, “No, not at all. I’m 50-years-old this year, I’ve just got married and there’s been a lot of changes in my life. The presenter also spoke about the secret to the show’s success, saying that it’s nestled within the genuine friendships the women have formed with each other. “We genuinely get on and even if we totally disagree with each other on a number of things, we are friends and we look out for each other,” she confessed. 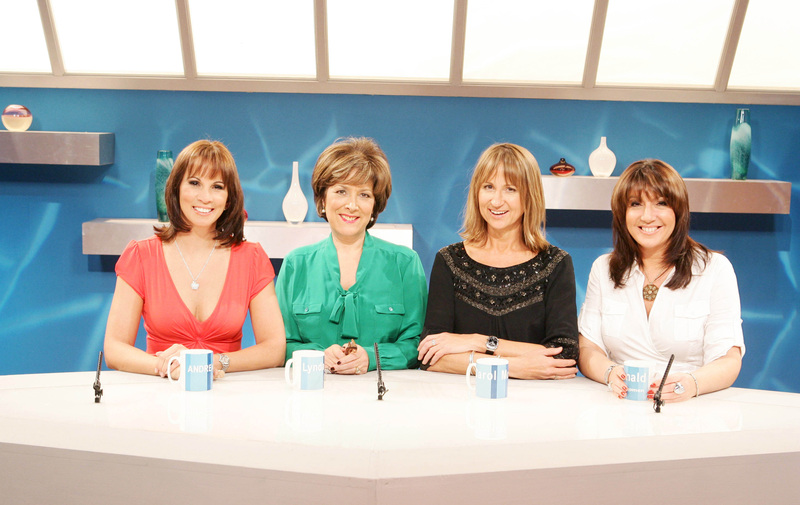 Andrea first joined the Loose Women team in 2008, filling in for Jackie Brambles while she went on maternity leave. But a little while down the line, she quit GMTV to share the hosting job permanently with Jackie, and has been there ever since. We’re happy to hear she’s not planning on going anywhere just yet!